It’s that time of year again! 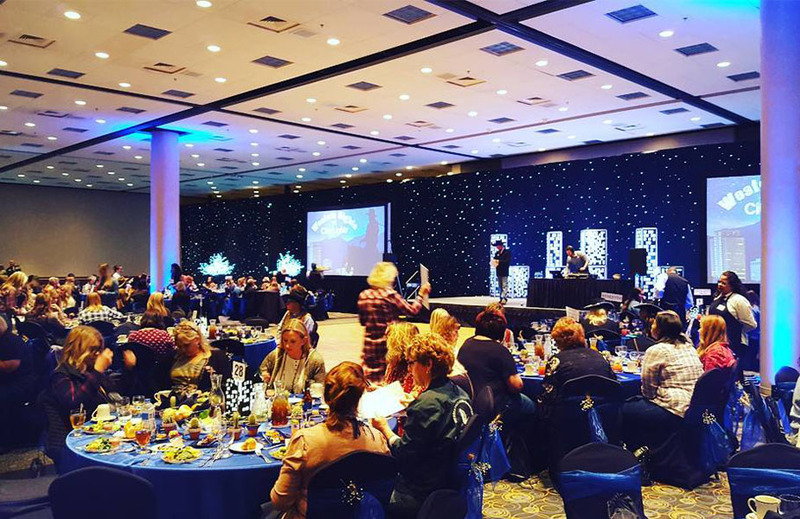 Trade show season is a time for companies within the outdoor industry to meet and discuss upcoming plans for the year and to launch new products. It’s also a time for individuals and the public to attend certain shows where they can shop products from companies all in one spot. 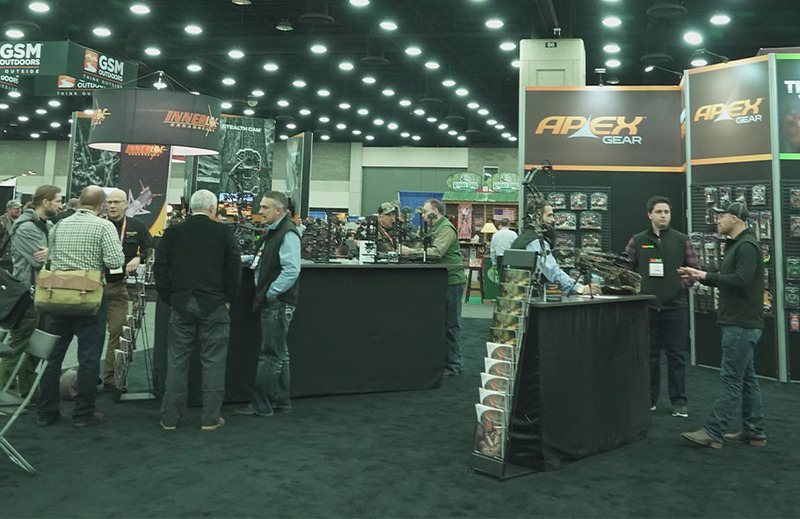 With that said some trade shows like ATA and SHOT Show are not open to the general public, so make sure you check out each individual show’s web page for ticket cost and information. I have compiled below my top 4 trade shows, in no particular order and why you should attend. 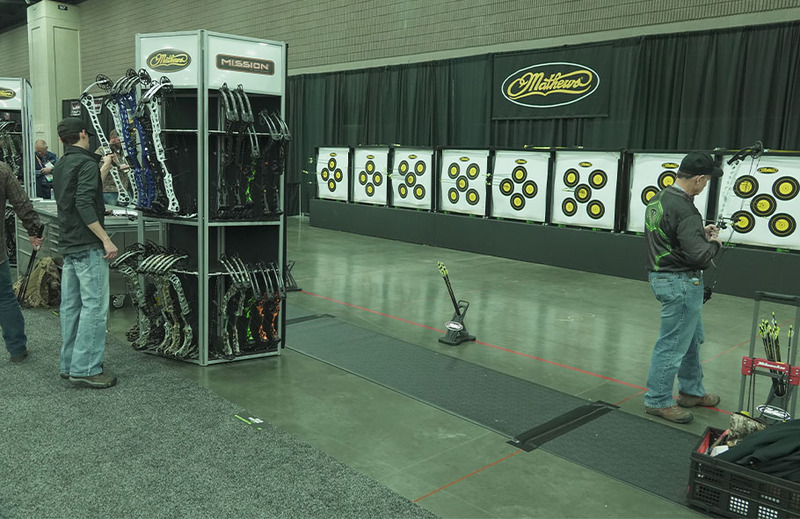 The Archery Trade Association, also known as the ATA is the largest trade show dedicated for manufacturers, retailers, distributors, sales representatives and others working within the archery and bowhunting industry. It is during this show that you can expect any new bows and/or archery equipment to be launched and revealed. 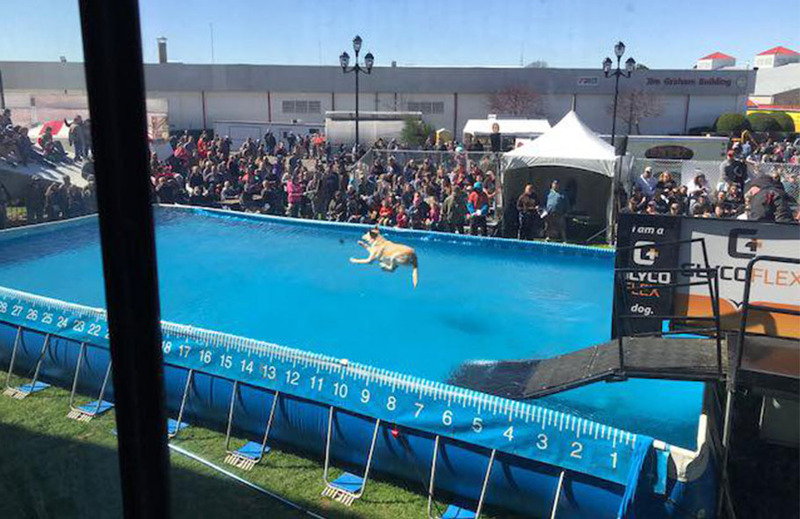 The Great American Outdoor Show is the longest trade show of the year dedicated to hunting, fishing and the outdoors. 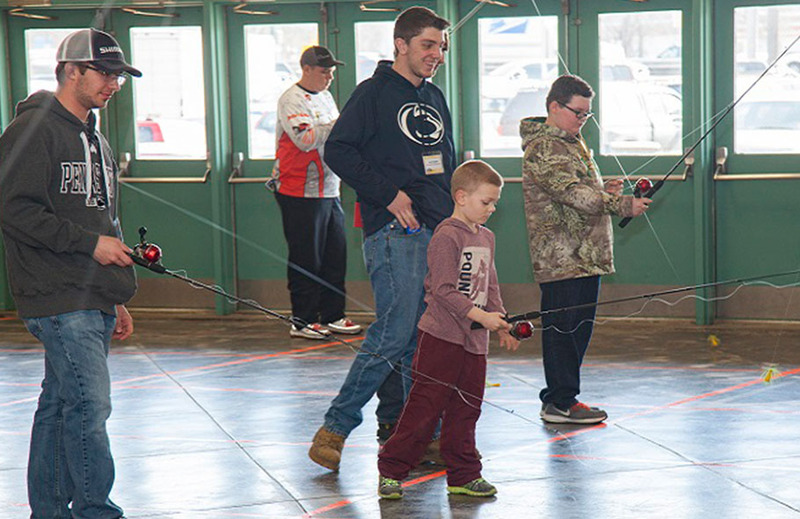 This show is open to the general public and has something for everyone in the family, which makes it a great family activity while supporting the outdoors at the same time. 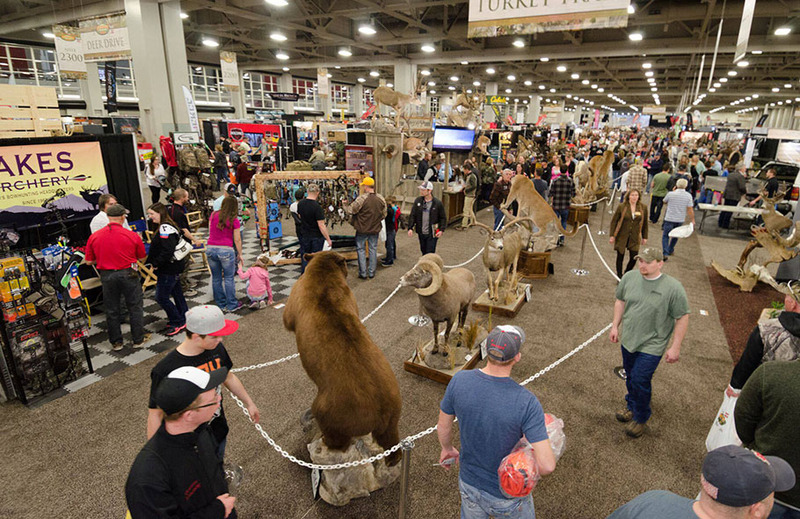 The Western Hunting & Conservation Expo (WHCE) is by far my favorite trade show of the year. It hosts the largest Conservation Expo on the west coast. From its large exhibitor list to the successful conservation nightly banquets this is a must. If you’re in the Salt Lake area all events are open to the public. The Dixie Deer Classic caters to the whitetail deer hunter and conservation. If you’re already an avid whitetail hunter, or looking to get into whitetail hunting, then you should definitely attend this show. 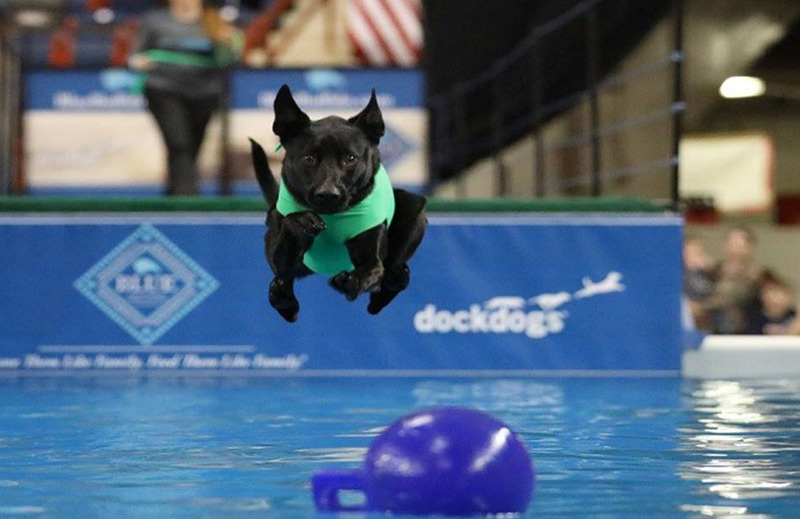 Like some of the other trade shows, the DDC is also great fun for the whole family with activities for everyone. Here are a few: BB gun Turkey Shoot, Archery Alley, Retriever Demos, and the NC State Turkey Calling Contest. 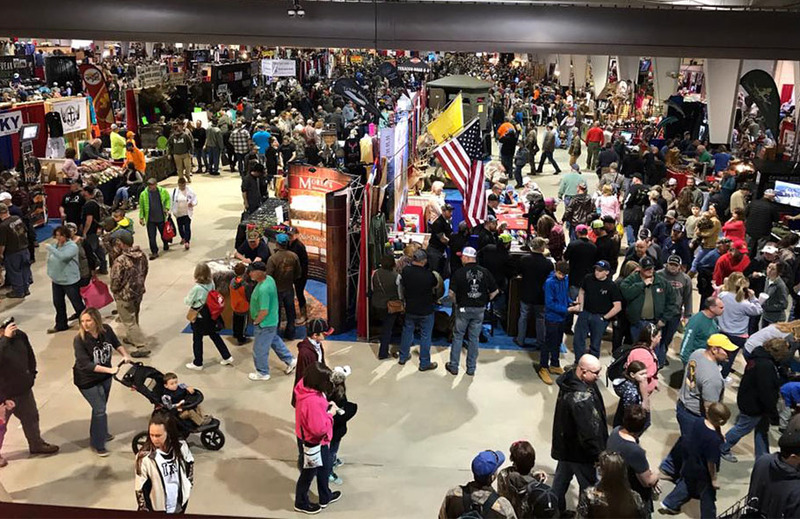 Attending trade shows throughout the year aren’t only a fun family outing, but also a great way to support hunting, fishing, shooting, the outdoors and conservation. As outdoor enthusiasts, it’s our job to make sure these traditions continue for our future generations. 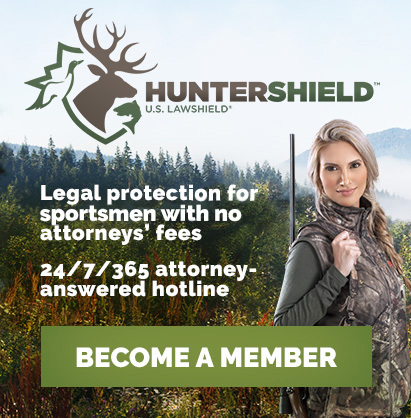 Hunter Shield is proud to represent sportsmen and women and your rights at these outdoor shows (marked **). If you see us, make sure to stop and say hi, we’d love to see you all!